A wok is a fun and useful addition to your kitchen arsenal, but it also requires maintenance. You don't just slap it on the stove, heat up some food, then shove it in the dishwasher. It requires finesse. 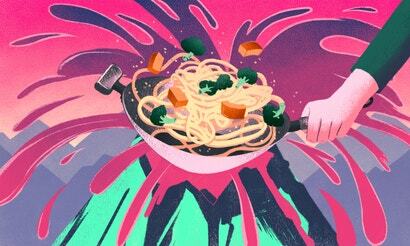 Cooking with a wok can also be complicated if you've never done it before. If you want to use one, the first step is picking the right wok to begin with.